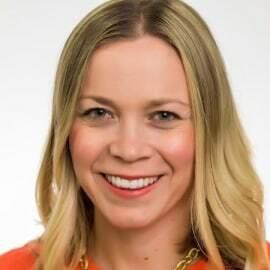 Rachel Truair leads Americas field marketing at Magento, the leading provider of open omnichannel innovation to retailers, brands and branded manufacturers across retail B2C and B2B industries. Prior to joining Magento, Rachel led inbound and outbound marketing programs at Oracle, 3M and high-growth consumer startups. A marketer who relies on data to make decisions and inform strategy, Rachel won an Oracle Marketing Cloud “Markie” in 2013 for her data-driven global content marketing program. Rachel has spoken at thought leadership events including South By Southwest Interactive, Convince & Convert’s Content Pros podcast, and Oracle’s Modern Marketing Experience.